Cisco (NASDAQ: CSCO) today announced it has completed the acquisition of NDS Group Ltd., a leading provider of video software and content security solutions that enable service providers and media companies to securely deliver and monetize new video experiences. On March 15, 2012, Cisco announced a definitive agreement to acquire NDS. NDS' software platform, customer segments and services model complement Cisco's networked video offerings and accelerate the delivery of Videoscape, Cisco's comprehensive platform that enables service providers and mediacompanies to deliver next-generation video entertainment experiences. Through the NDS acquisition, Cisco has also expanded its global video footprint in new and emerging markets, further broadening its service provider presence and deepening customer relationships. NDS' employees join Cisco's Service Provider Video Technology Group (SPVTG), led by Senior Vice President and General Manager Jesper Andersen. With the close of this transaction, Dr. Abe Peled, formerly NDS chairman and CEO, becomes senior vice president and chief strategist for Cisco's Video and Collaboration Group, of which SPVTG is a part. Dr. Peled reports to Marthin De Beer, senior vice president of Cisco's Video and Collaboration Group. Under the terms of the agreement, Cisco paid approximately $5 billion, including the repayment of debt and retention-based incentives, to acquire all of the business and operations of NDS. The net impact to Cisco is expected to be accretive to EPS in the first full year on a non-GAAP basis. 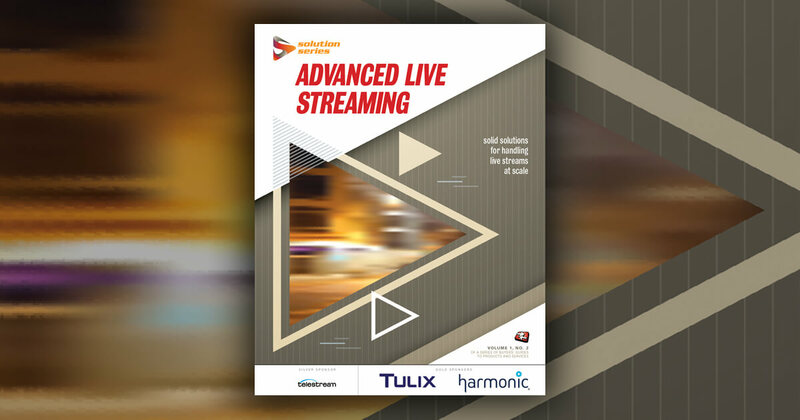 "The addition of NDS' leading software solutions and systems integration expertise play a key role in accelerating the Cisco Videoscape platform aimed at delivering better-than-being-there entertainment experiences. Through our combined expertise, we look forward to providing the next-generation TV experience that is more immersive, engaging and social, while helping to create new revenue opportunities for our service provider customers."